Torrance, Calif., Oct. 11, 2010—Few lawmakers have more influence in the nation’s capital than 17-term Missouri Congressman Ike Skelton, the powerful chairman of the House Armed Services Committee. Representing a district mostly of small towns and rural communities, and having national security on top of his agenda, it is no surprise that in recent years he has co-sponsored or debated for proposals to help make America more energy-independent. “Energy reform is not just a matter of wanting to keep our air and planet clean, as worthy and as important as those goals are,” he told his House colleagues in January while debating legislation to reduce energy consumption derived from fossil fuels and to increase energy production from renewable resources. “It is also a matter of national security.” Last June, he voted for Energy and Environmental Law Amendments that increases energy efficiency standards for various domestic appliances. It was only natural that during an Oct. 5 discussion meeting in Southern California with a small group of prominent Pakistani-American professionals, a presentation on LED lighting by the event’s host sparked Congressman Skelton’s interest. 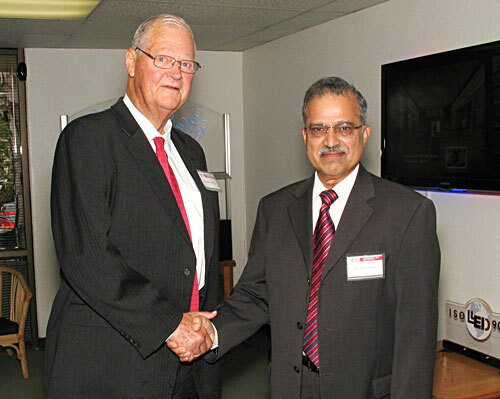 “Although the purpose of the meeting was to address issues of U.S.-Pakistan relations, I could tell the congressman was taken with the energy-saving potential of LED lighting following my introductory presentation,” said Pervaiz Lodhie, President and CEO of LEDtronics, Inc., a Torrance-based company that for 27 years has been innovating light-emitting diode lighting technology and has grown into one of the world’s leading suppliers of energy-efficient, long-lasting LED lamps, clusters and arrays. “Congressman Skelton was particularly impressed with the potential of solid-state lighting to become a major contributor not only to U.S. energy independence but also to reducing greenhouse gases and the creation of green jobs,” said Lodhie, noting that LED lighting and solar energy industries have become the top job creators in the U.S. in the past years. Rep. Skelton and wife Patricia were surprised to recognize familiar landmarks among the many architectural applications of LEDs in the LEDtronics slide presentation. Two of the wide-encompassing LEDtronics lighting projects around the world are found in the nation’s capital: the South Capitol Street Bridge, which boasts blue light fixtures from the company, and the Bolling Air Force Base, some of whose streets are illuminated by several types of LEDtronics luminaires and lamps. 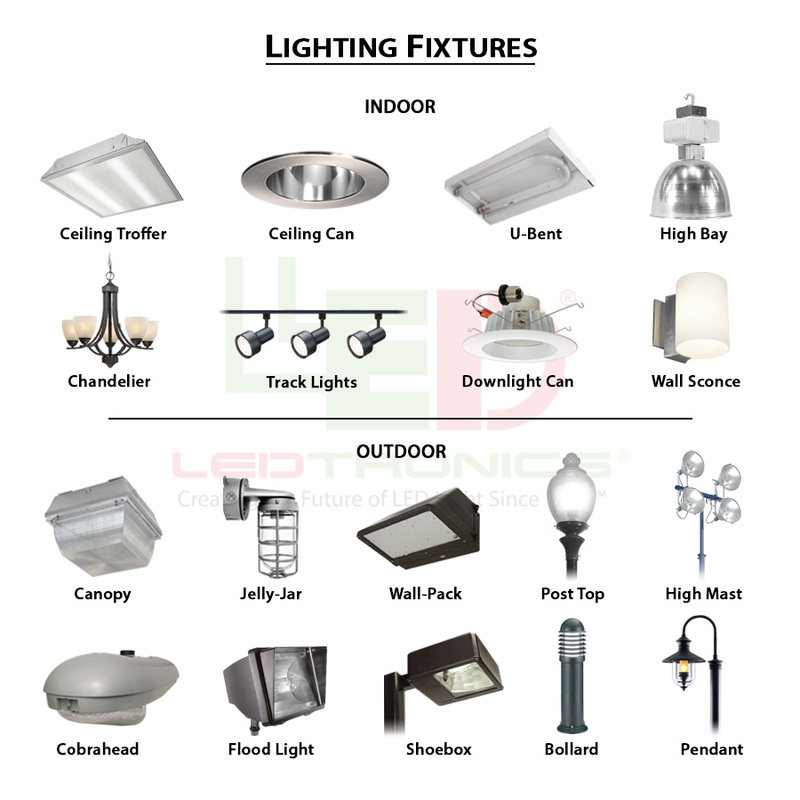 Other LEDtronics lighting products are featured in many applications and sites around the globe: U.S. Army Garrison Humphreys in South Korea; Vincent Thomas Bridge, Los Angeles Harbor; Daley Plaza in Chicago; Buckingham Palace in London; Zapopan tunnel in Jalisco, Mexico; Palace Theatre in Albany, New York; Hillsboro Arch in Oregon, and turtle-friendly boulevard lights in Florida, among many others. “Americans are urged to save energy in their homes, starting with one simple action: changing a light bulb,” Rep. Skelton has told his constituents and supporters. 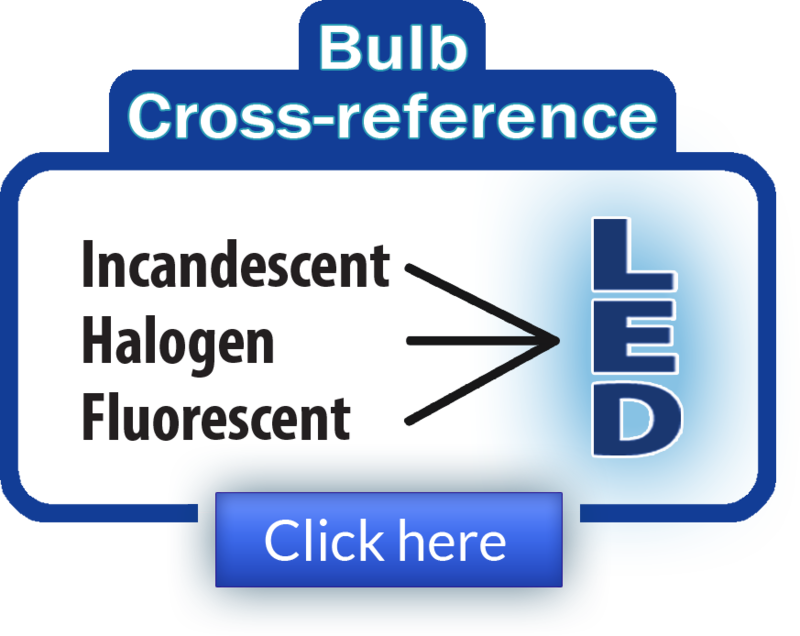 “Households should replace one light bulb in their home with a compact fluorescent light bulb (CFL) that has earned the Energy Star label,” he has written in his weekly column of January 4, 2009. A year later and following his lunch meeting at LEDtronics, Rep. Skelton might be inspired to urge his constituents to replace the CFL bulb with an LED bulb, considering that the latter outlasts the CFLs by more than 5 times (50,000 hour lifespan vs. 10,000) and consumes less than half the energy on average.